A former regional administrator of the Environmental Protection Agency is hoping a new questionnaire will help gather insight about exposure to PFOA in the Hoosick Falls area. 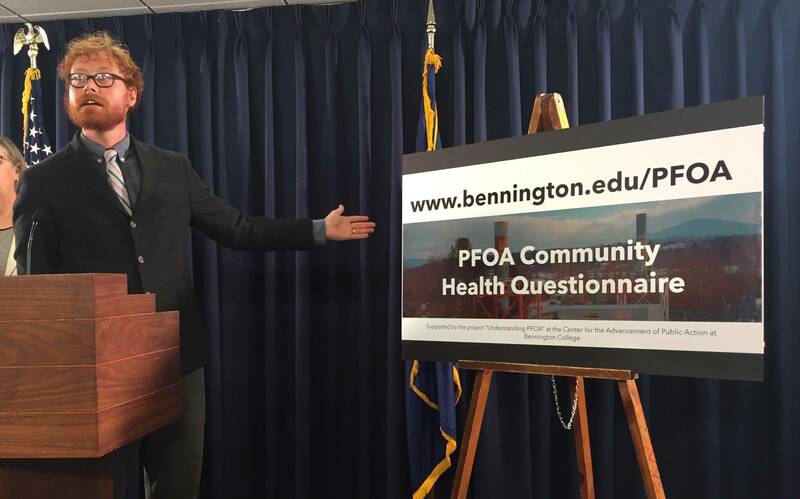 Judith Enck, along with support from the project "Understanding PFOA" at Bennington College, held a press conference in Albany where they urged residents around this area near the New York -Vermont border to fill out their health information by October 1. The presence of Perflouroctanoic Acid in the Hoosick Falls drinking water was discovered in 2014 but the public didn't become aware until a year later. The questionnaire asks how long the resident has lived there, the aproximate PFOA level in their drinking water, and if anyone has been diagnosed in their family with an illness. Enck says the point is to document health impacts from the pollution. She called this a "supplement" to what the Department of Health has done for community members. 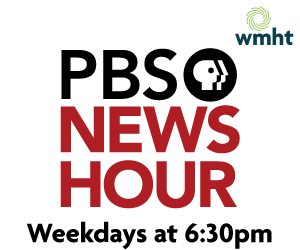 An epidemiological study of PFOA effects in West Virginia communties found a "probable link" between exposure to the chemical and the following illnesses: diagnosed high cholestorol, ulcerative colitis, thyroid disease, testicular cancer, kidney cancer, and pregnancy-induced hypertension. The findings of this study were used in the making of the questions. Enck says they will be paying out-of-pocket to notify residents of the questionnaire through publications like local newspapers.